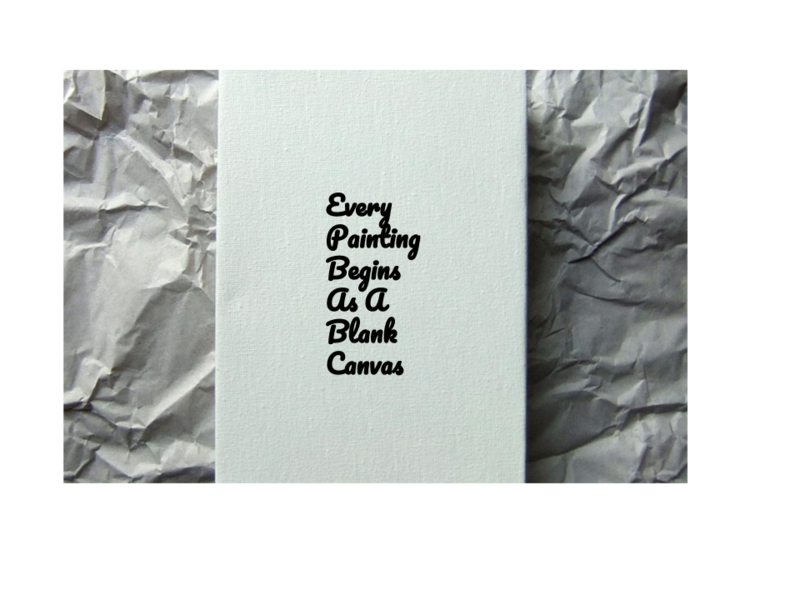 l like the lesson you are teaching because it’s up to you what you put on that canvas (What you do in your life.) Everything good and bad thing someone does is their fault. I enjoyed reading and thinking about your meme. The photo really went with the wording. It really made me think because it could mean anything. I mainly thought about life. 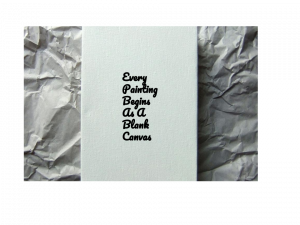 Here is why, life starts out blank and you have to create it from scratch.